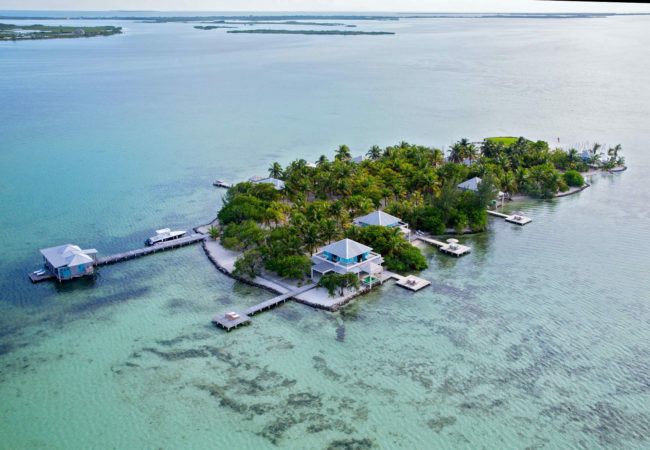 Belize private island off the sun, white sand beaches and turquoise sea beckoning. Imagine waking up on a Belize private island away from the worries of the world. 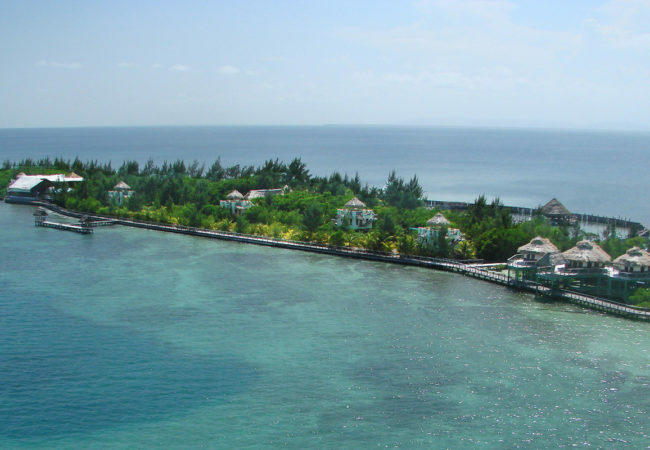 Belize private island off the sun, white sand beaches and turquoise sea beckoning. Imagine waking up on a private island away from the worries of the world. Just you and your love or you and your family with no TV, no Phones, no Internet only you and calmness of Belize. On our Belize private island you and your family can spent those much needed family time. Whether is it snorkeling together, fishing from shore, swimming the crystal blue Caribbean sea to just relaxing on the beaches. Let Belize private island get you away from everything. With 200 plus small coral island that are protected by the Belize Barrier Reef lies off the coast of Belize. These keys enjoy some of the best beaches on Belize and some are privately owned. These island offers some of the best snorkeling and diving in the world but still yet closed to the mainland of Belize. J & M Belize Travel present you with many island resort for you to choice from. Whether you are looking for that Private island honeymoon, Private island all-inclusive vacation, or even a private island wedding. Our private island offers you to rent the entire island or just a room on the island whatever options you want. 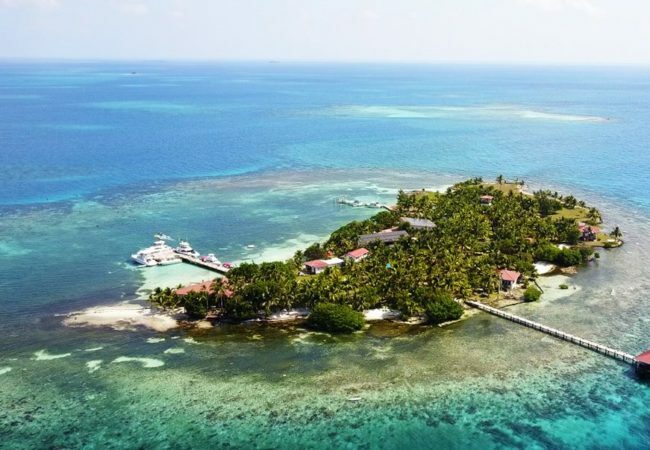 All Belize private island are privately own small Caribbean island distinctive in their individual charms and complete with all inclusive package designed to your private island experience the best in the world. 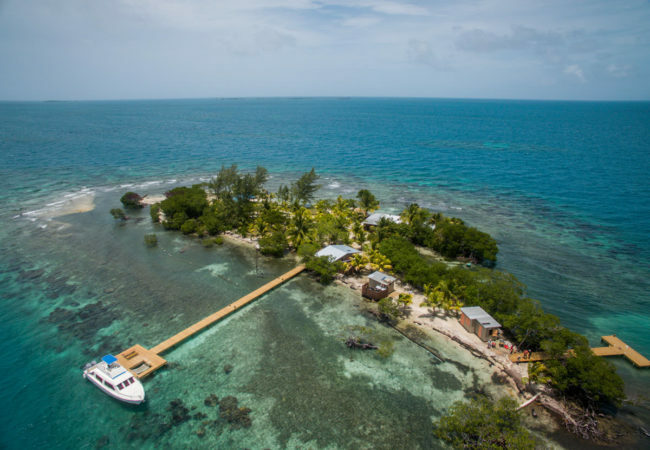 Thatch Caye vacation is an unforgettable experience. We cater to travelers who are looking for an off the beaten path paradise with a fun, community vibe. Toledo, the southernmost district of Belize, is the least populated and most unspoilt. Mayan culture in Belize is strongest in the south where there are around sixty Mayan villages.